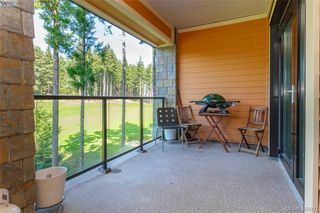 FINLAYSON REACH! 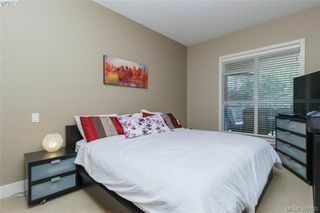 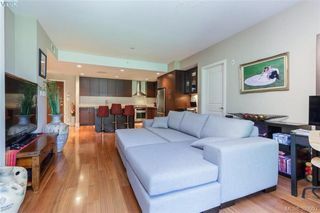 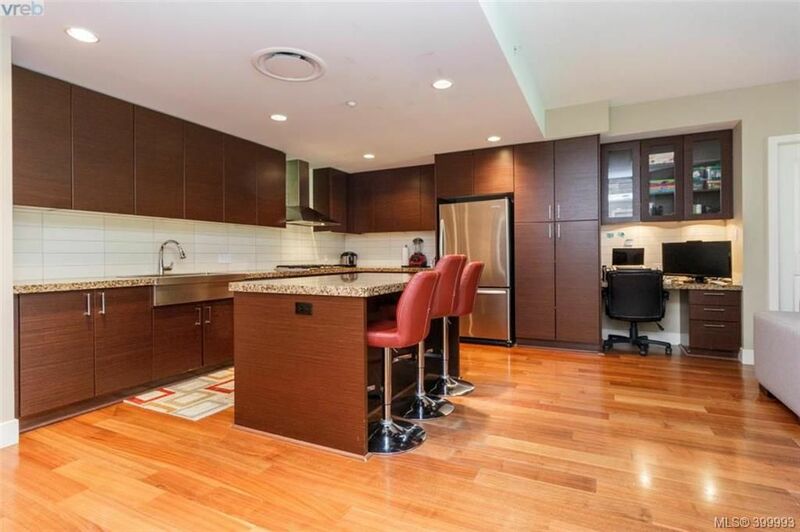 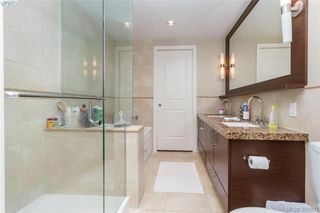 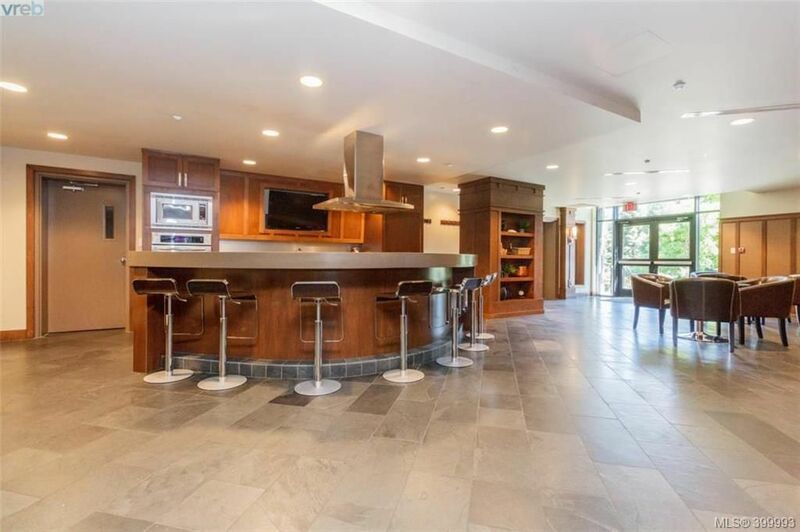 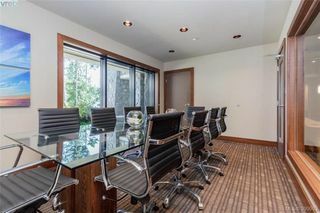 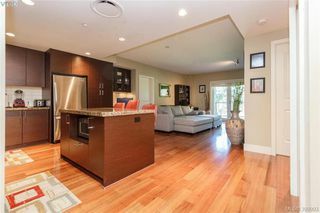 Come and view this beautiful condo at Bear Mountain's premier steel & concrete building! 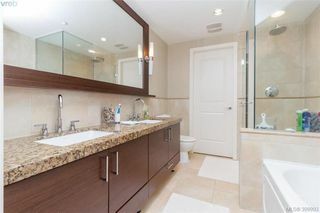 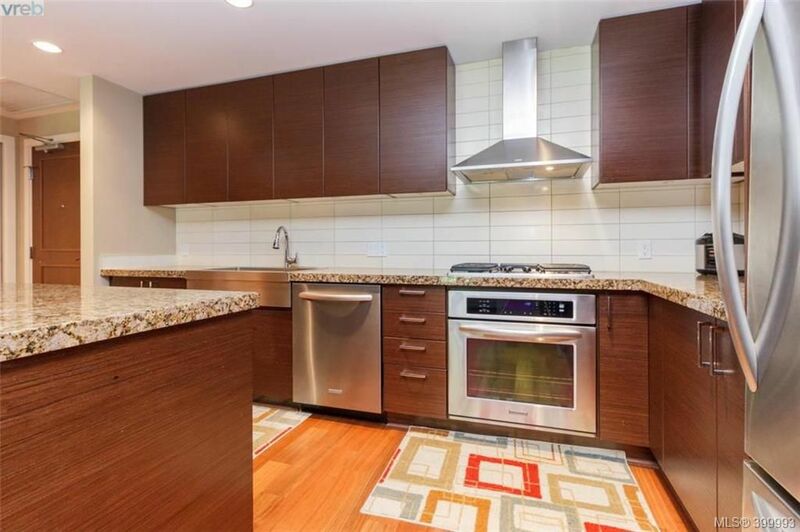 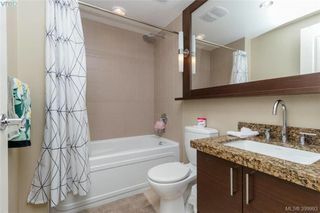 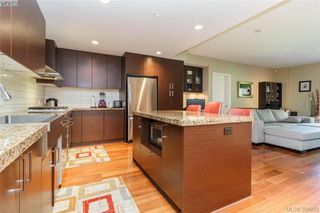 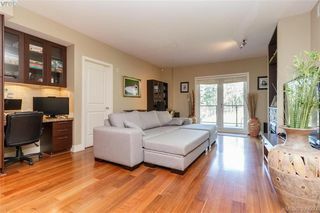 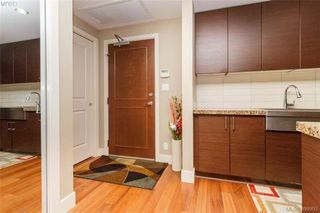 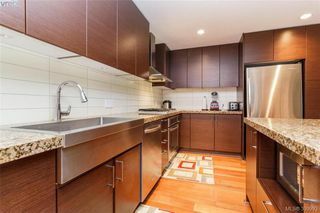 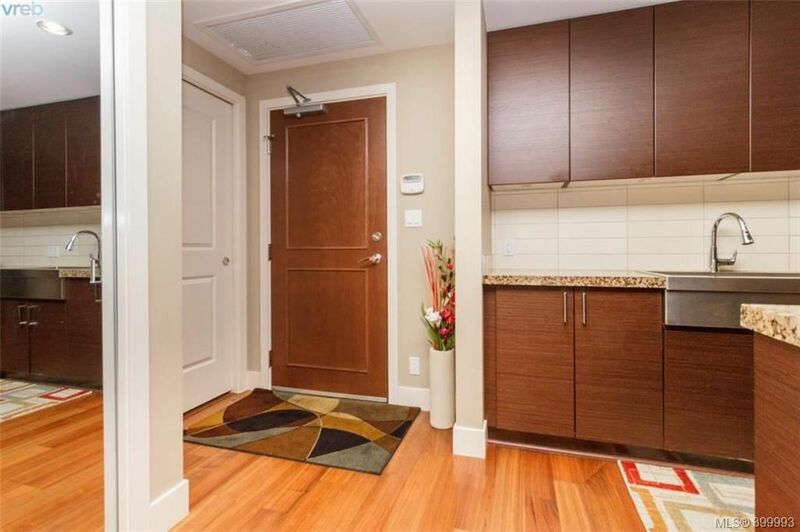 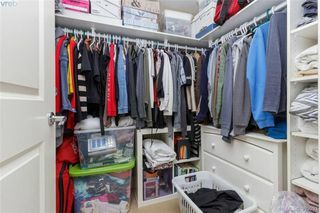 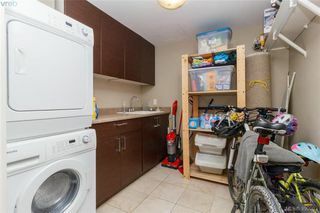 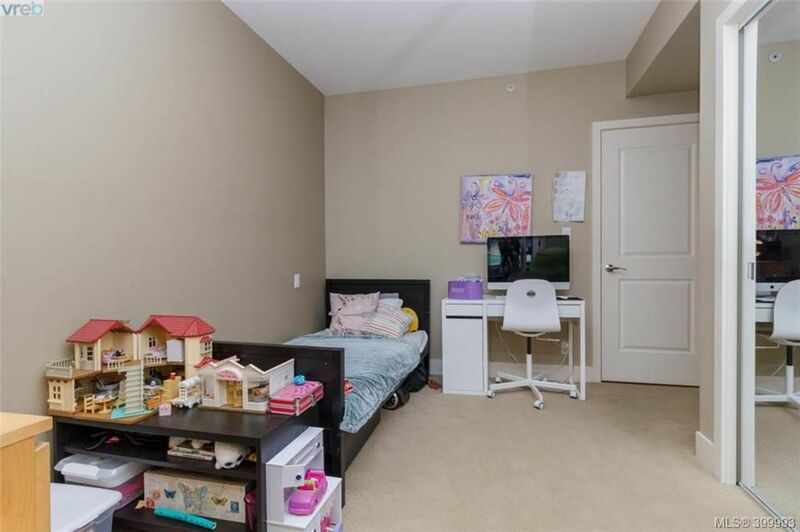 This immaculate 4th floor 2 Bdrm, 2 full Baths plus Den unit, features: Hardwood Floors, Stainless steel Kitchen-aid Appliances with Gas Range & lots of additional in unit storage, Lovely Master Bedroom w/huge walk in closet! 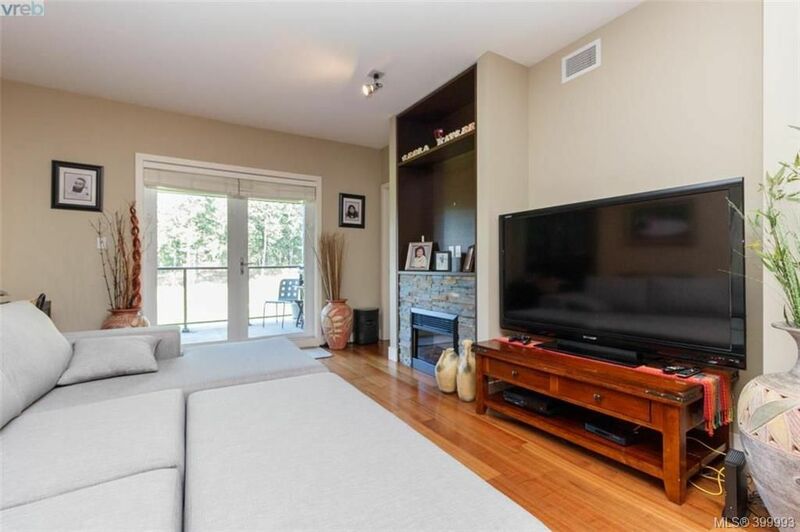 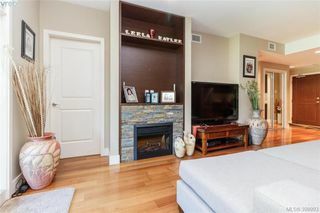 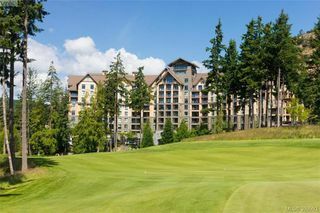 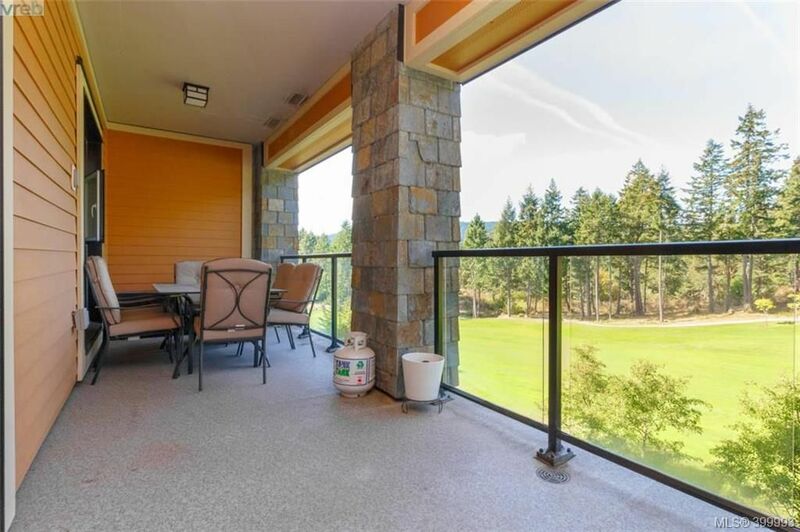 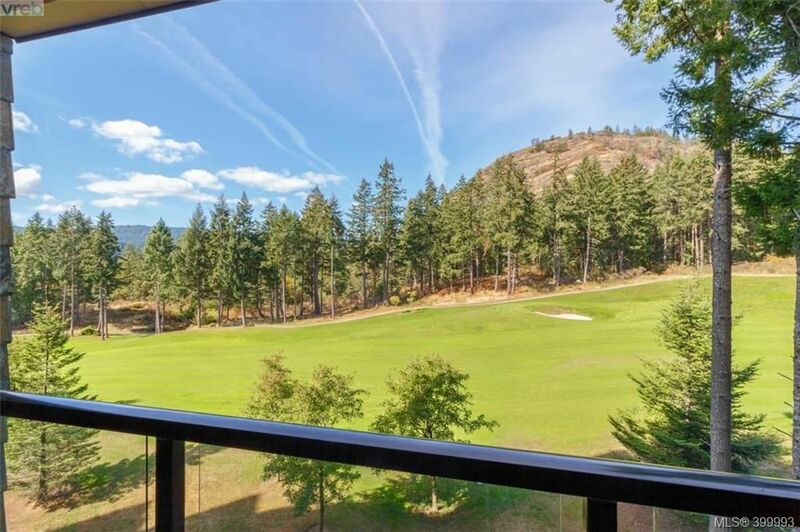 Sit on your large private balcony and enjoy views of the Golf Course & Mount Finlayson. 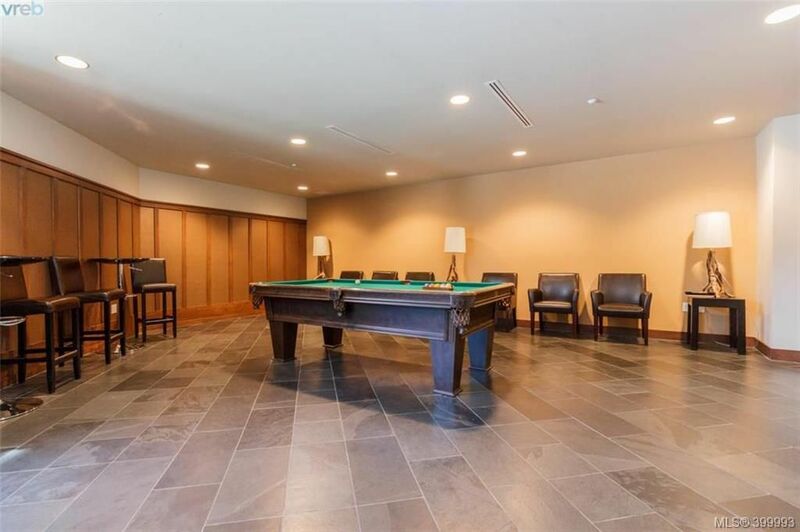 This Steel/Concrete building was designed with traditional finishing and includes access to its own Racquet Sport Facility, Culinary Entertainment Area, Media Theatre, 2 Guest suites, Concierge, Fully Equipped Gym and Tennis Courts! 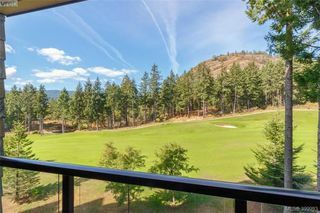 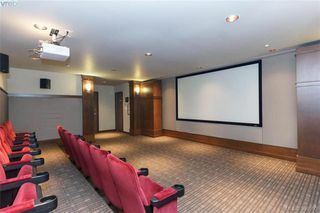 Live within walking distance to the 2 Jack Nicklaus co-designed golf courses, the athletic club with outdoor heated pool plus several dining options. 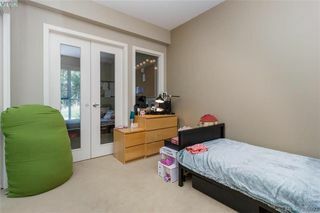 A great investment that allows kids, pets, and rentals! 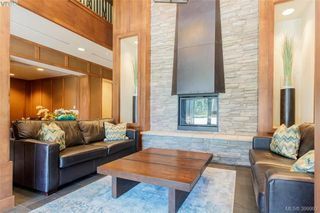 Bear Mountain Parkway all the way to the village. 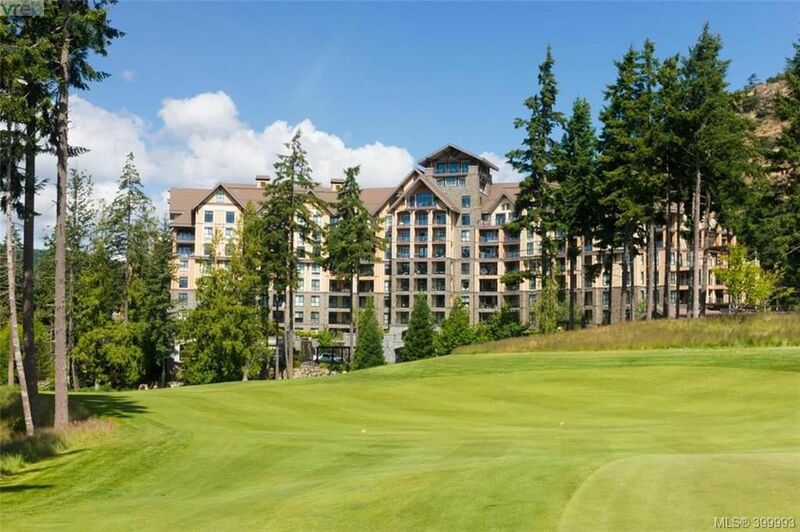 Continue left past the Westin Bear Mountain Resort. 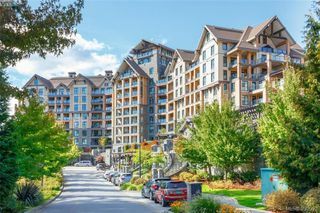 Section 81 & 82, TOGETHER WITH AN INTEREST IN THE COMMON PROPERTY IN PROPORTION TO THE UNIT ENTITLEMENT OF THE STRATA LOT AS SHOWN ON FORM V.